Musikfest: (Friday, August 5 - Sunday, August 14) Don&apos;t miss one of the largest and most diverse music festivals in the nation, with 500-plus shows on 14 stages over 10 days. Headliners for 2016 include Don Henley, Boston, Dierks Bentley, the Avett Brothers, and more. Check out our tips for &apos;Fest newbies here. 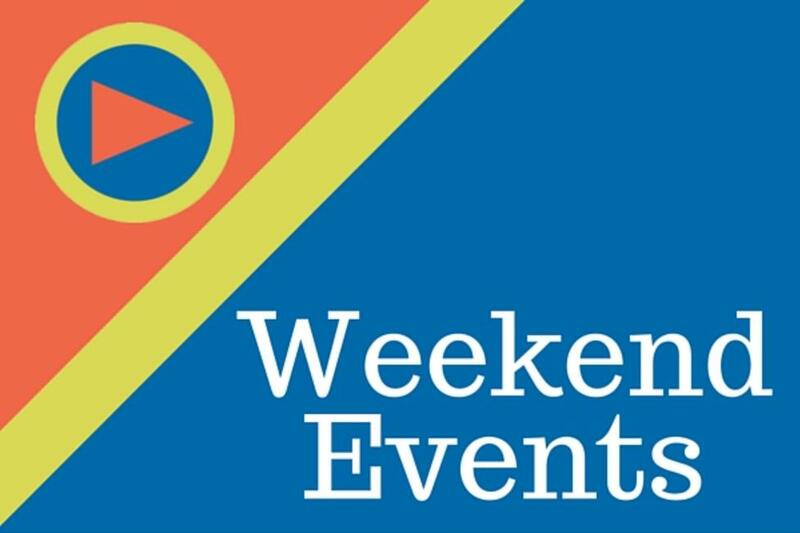 Das Awkscht Fescht: (Friday, August 5 - Sunday, August 7) Admire tons of classic cars, browse the various flea markets, enjoy live entertainment, and more at this car show. Spanning 42 acres of Macungie Memorial Park, this is a must for any fan of classic vehicles. Learn more. 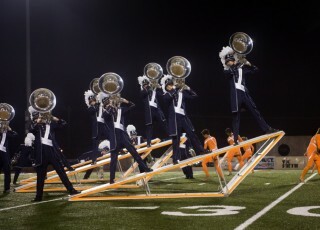 DCI Eastern Classic: (Friday, August 5 & Saturday, August 6) Bring in the band! The Allentown Drum Corps International event is recognized as the the longest, continuous running stop, bringing the top Junior Drum and Bugle Corps from across the U.S. Learn more. Martin on Main Festival: (Sunday, August 7) Take in some free family fun at this annual event in downtown Nazareth that includes two stages with live music, food court featuring local restaurants and caterers, artisans displaying their talents and selling their wares, ad even a Martin guitar raffle. Learn more.